How should I style a Web address like google.com? The search engine can be found at google.com. Note, however, that a Web site’s address should not be confused with its title. 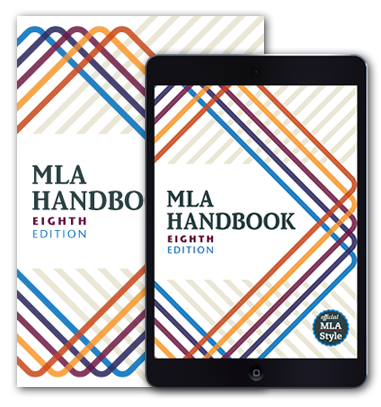 In MLA style, you should use the title of a Web site as it appears on the site and italicize it as you would any independent work. Do not use the Web address as the title unless the address and the title are identical. Is it permissible to include in a works-cited-list entry a permalink I created for a source?